Project “PORTS Partnership for the Observation and Study of new Routes and Transnational Sea-highways” just entered into a crucial phase. 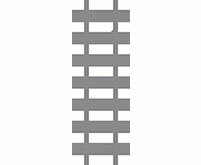 The ambitious challenge on the so-called “MOS Motorways of the Sea” involves the Technical Institute for Higher Education for Logistics of Puglia, the Polytechnic of Bari, the Taranto Port Authority, the Albanian Institute of Transports and the University of Montenegro, and as associate partners the Municipality of Taranto, Nautical Consortium of Puglia, the Port Authority of Durres, and the Port of Kotor. The revolutionary example of the Port of Kotor provided a new drive to the purpose of the project. 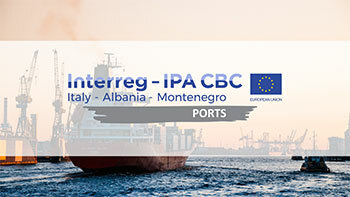 PORTS, approved and funded by the European Commission through the cross-border cooperation “INTERREG IPA CBC Italy-Albania-Montenegro” programme, aims to strengthen maritime links between Puglia and the coasts of Albania and Montenegro in order to support the socioeconomic growth of the two main cross-border systems of the coastal area. The experience of Kotor represents a relevant case study for the project: the city has, indeed, reduced the business of containers in favor of a cruise traffic, which has achieved great results. The data collected by the University of Montenegro highlighted a number of interesting cues of analysis, which will improve the mathematical model to be achieved by 2020. 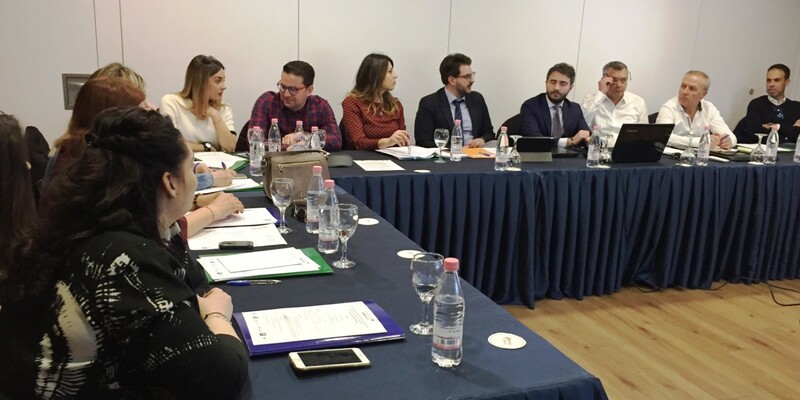 Cues and considerations arose during the last Steering Committee meeting held on March 26 in Tirana. The Steering Committee meeting in Albania represented, also, the occasion to assess the results of the first year of project life in terms of communication results, expenses and the data collected by the stakeholders. The latter will be now examined in order to understand the needs and the common elements of diverse contexts such as the ports of Taranto, Duress and Kotor, in order to enhance their links, and in order to develop new global views aimed at connecting the cross-border area.